Biomass may be converted into liquid fuels called bio-fuels. This liquid is used for a lot of transportation needs such as fueling cars, trucks, buses, airplanes, and trains. 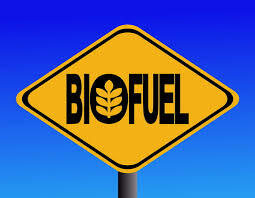 There are two common types of bio-fuels, ethanol and bio-diesel. 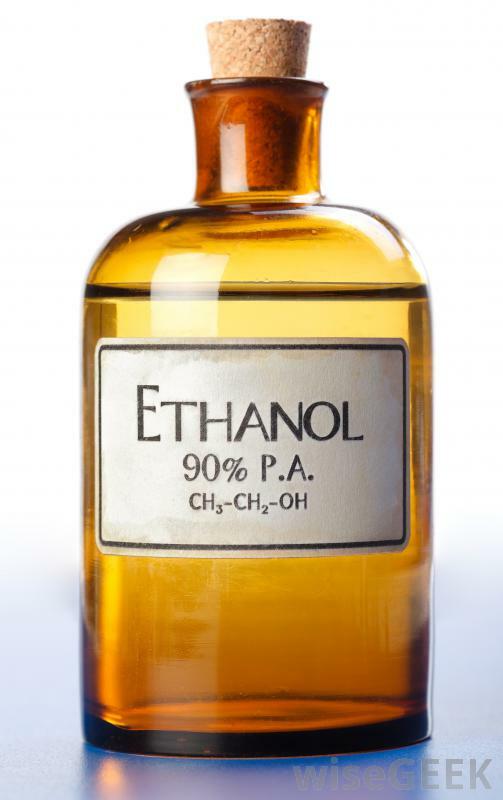 Ethanol is an alcohol that can be found in beer and wine. Ethanol is commonly used as a fuel additive to help lower a vehicle’s carbon monoxide and smog-causing emissions. It is produced by fermenting any biomass high in carbohydrates through a process very close to brewing beer. 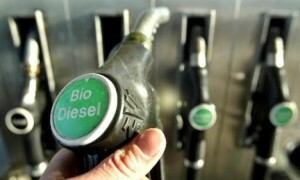 Bio-diesel can be used as a fuel additive or in its pure form as an alternative fuel for diesel engines. Bio-diesel is produced by combining alcohol and methanol with either vegetable oil, animal fat, or recycled cooking grease. Circulation heaters are used in industries dealing with bio-fuels to heat the liquids. These heaters aid in pumping viscous liquids, pre-heat fuel oils, and are used as part of closed loop heat transfer systems. Bio-fuel industries that may not have a lot of space for a large heater could benefit with a circulation heater. The compactness of the circulation heater allows room and safety for employees. Installation of the heater requires basic piping and wiring connection knowledge. If you are in the bio-fuel industry and have the need for heating, please contact AccuTherm at www.accutherm.com to discuss how circulation heaters can benefit your industry!